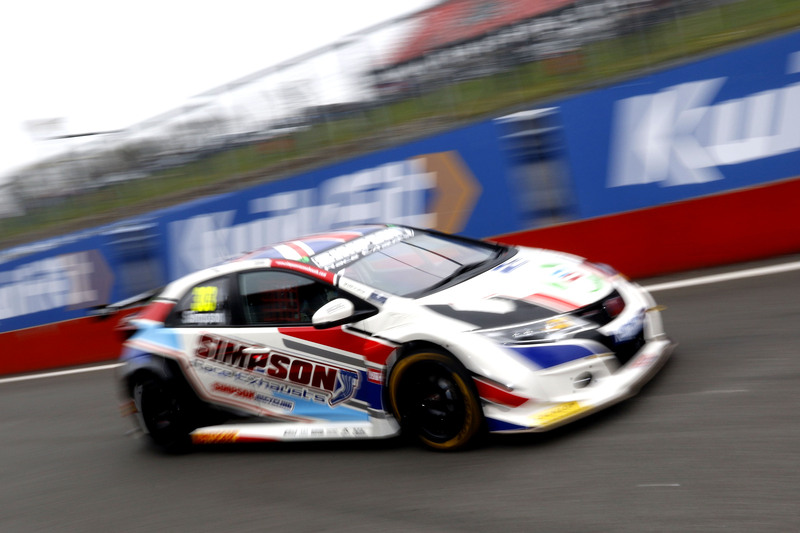 Simpson won back-to-back Quaife Intermarque titles in a Vauxhall Tigra in 2013 and 2014. 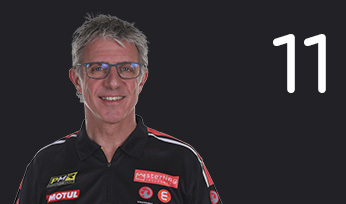 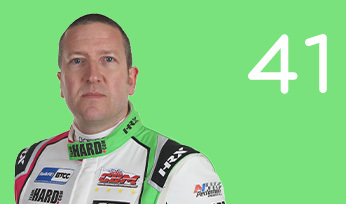 Prior to that, he was a leading protagonist on the Hot-Rod scene, clinching the European laurels in 2009 and 2011 and finishing runner-up in the World Championship in 2008 and 2009, and third in 2012. 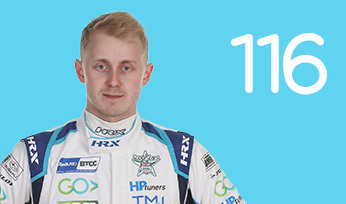 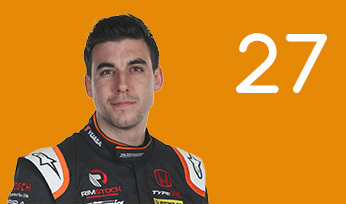 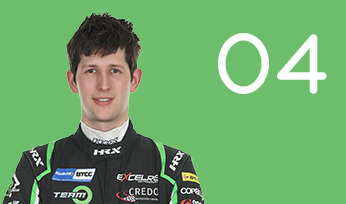 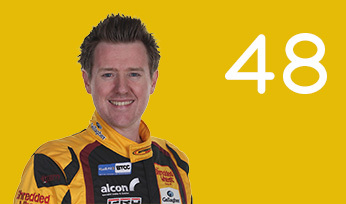 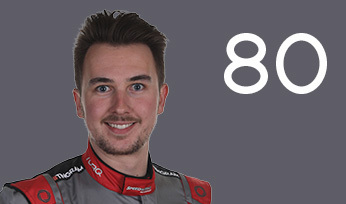 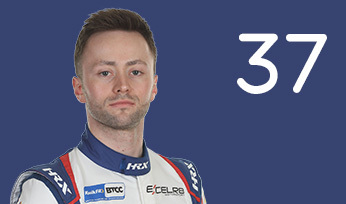 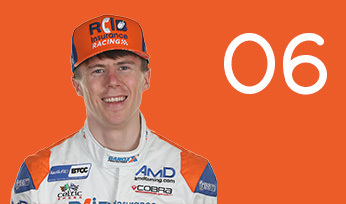 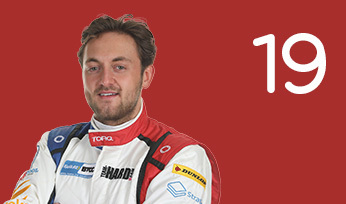 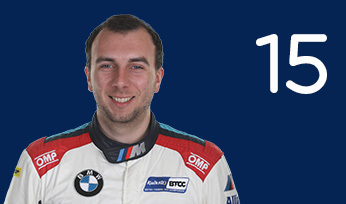 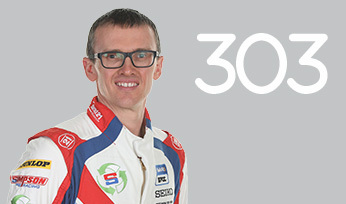 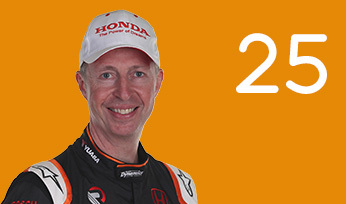 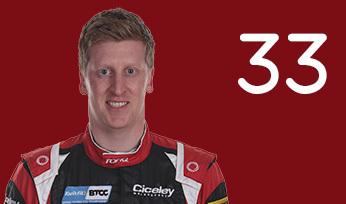 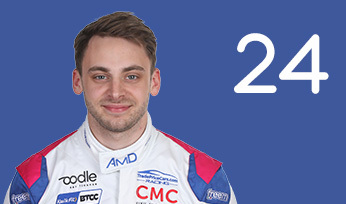 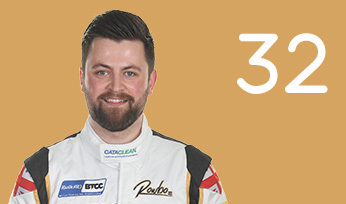 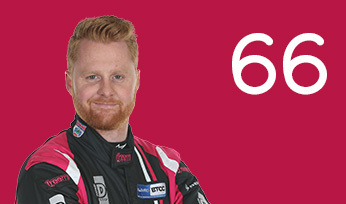 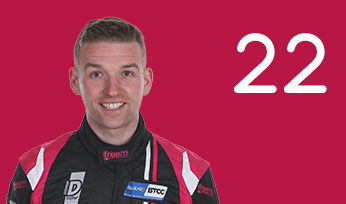 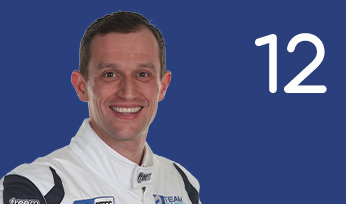 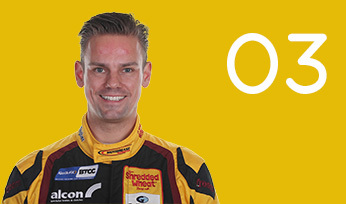 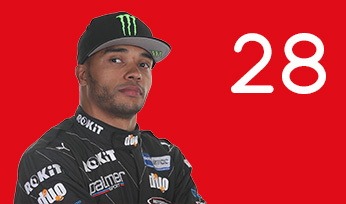 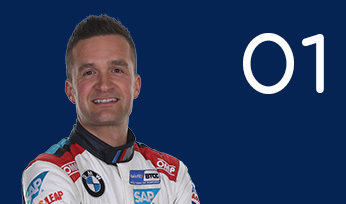 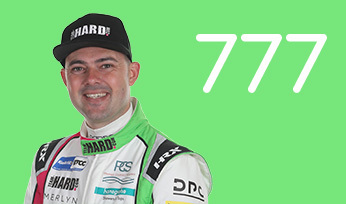 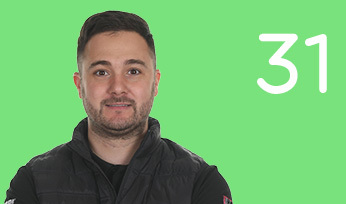 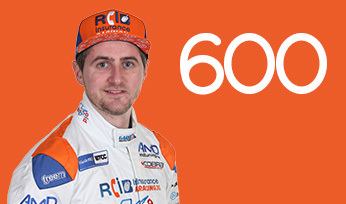 He made his BTCC debut in 2016 for Simpson Racing, run by Speedworks Motorsport and driving a Honda Civic Type R.
For 2017, Simpson Racing moved to secure Team Dynamics backing. 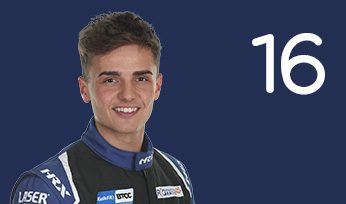 He went on to far outscore his maiden season’s points tally, finishing 24th overall, and in 2018, with a move to Eurotech backing, he tallied a maiden race win at Oulton Park. 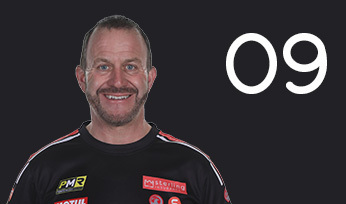 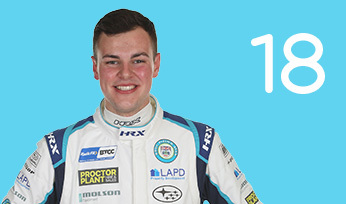 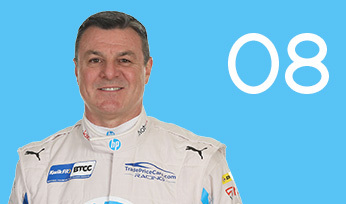 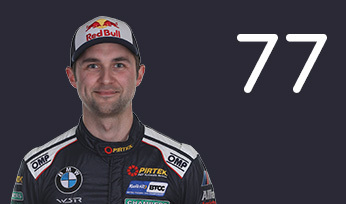 Simpson Racing goes it alone in 2019 and will look to propel Matt further up the field after a 15th place finish in the overall Drivers’ standings last time around.